Trump is standing firm in his border wall demands and newly empowered House Democrats are planning to step up the pressure to reopen the government. The two sides face wrangling over technology and their future relationship as a trade dispute threatens to chill global economic growth. 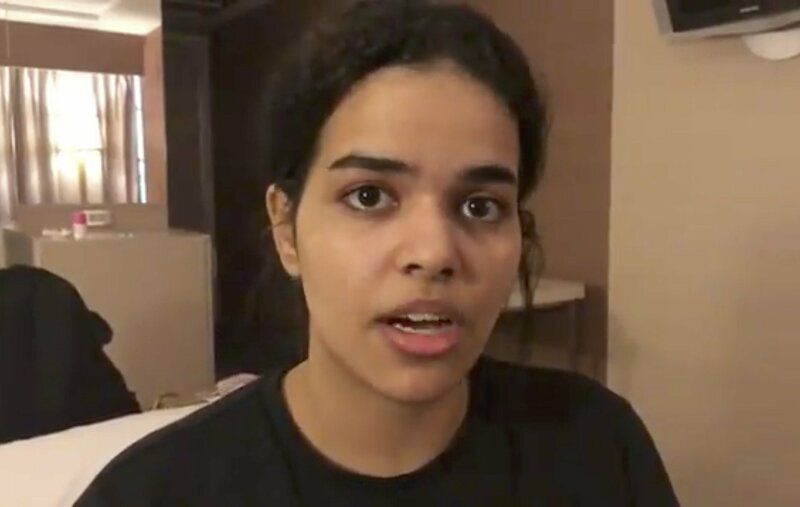 Rahaf Mohammed Alqunun is using social media to say she is fleeing abuse by her family and wants asylum in Australia and Thai police say they will not send her anywhere against her wishes. The “House of Cards” actor is set to appear in a Nantucket courtroom to answer accusations that he groped a young man in a bar on the small Massachusetts island in 2016. Democratic National Committee Chairman Tom Perez will decide in the coming weeks the rules for early debates that could shape a large field of candidates. Soldiers from Gabon’s Republican Guard appear on state television saying they have seized control of the government “to restore democracy” in the West African country. The Chinese telecom giant unveils a processor chip for data centers and cloud computing in bid to expand in global market despite Western warnings the company might be a security risk. News division president David Rhodes is stepping down following a troubled year that saw morning anchor Charlie Rose and the top executive at “60 Minutes” lose their jobs following misconduct reports. The unbeaten Crimson Tide and Tigers meet for the fourth straight season in the College Football Playoff as Bama seeks its sixth title since 2009.